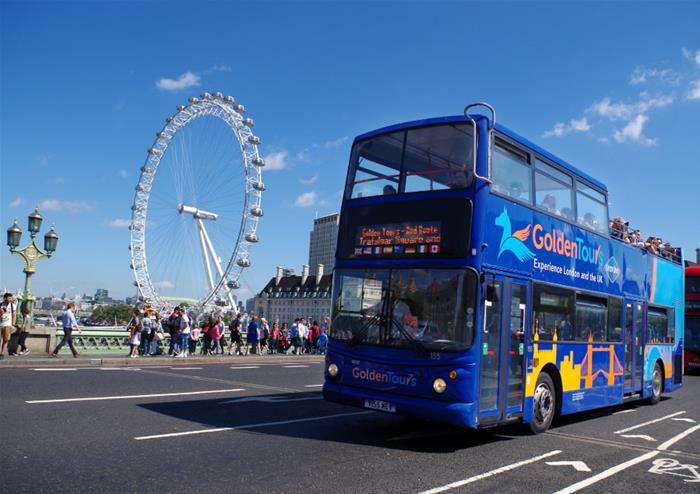 Take a beautiful panoramic tour of London on our open top bus tour through the heart of the capital. 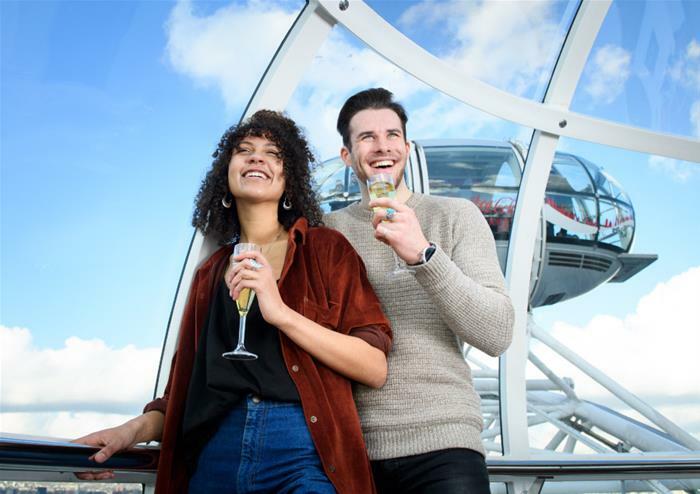 Hop-on and off as you please with this 24 hour ticket offering you 4 routes and over 60 stops to choose from. 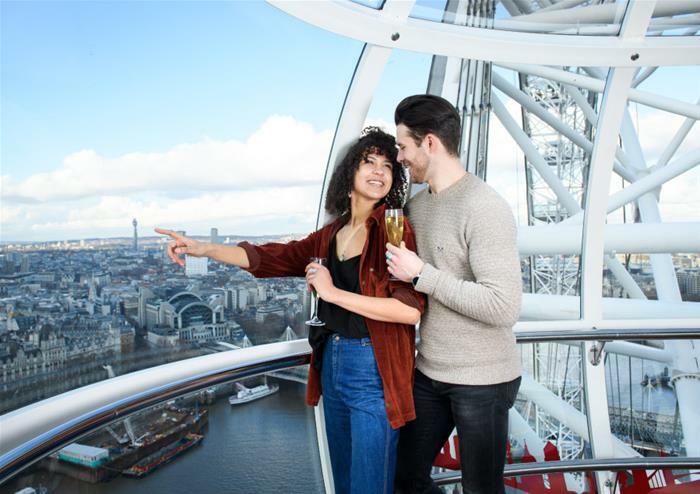 Whether you want to see the Coronation Chair at the historic Westminster Abbey, visit the exuberant State Rooms at Buckingham Palace or climb to the Golden Gallery at St Paul’s Cathedral, you’ll be dropped to the doorsteps of London’s best-loved landmarks. 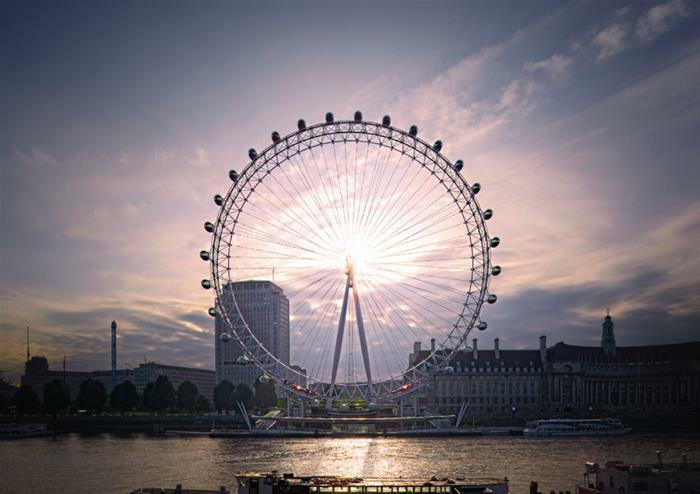 You’ll also get to enjoy onboard commentary revealing the city’s fascinating history as you venture through its famous locations including Piccadilly Circus, Trafalgar Square and Parliament Square. 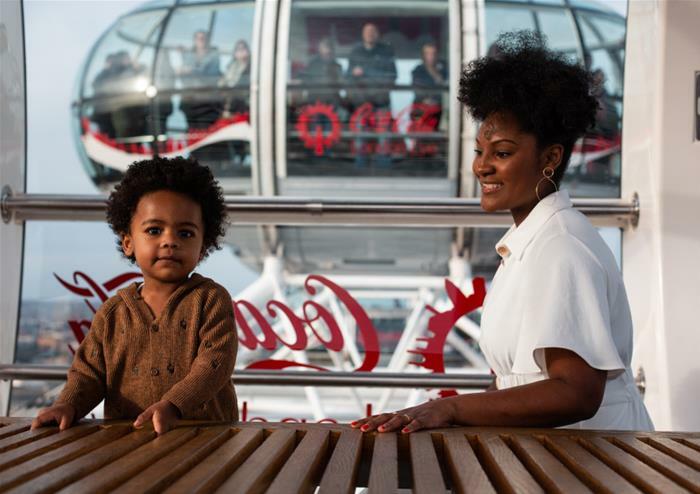 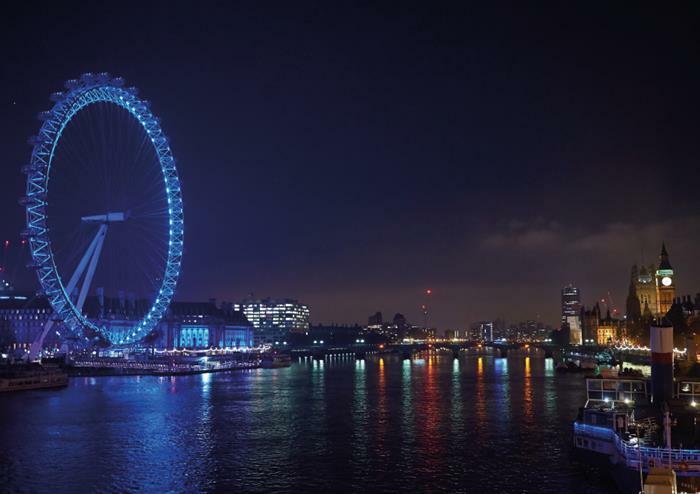 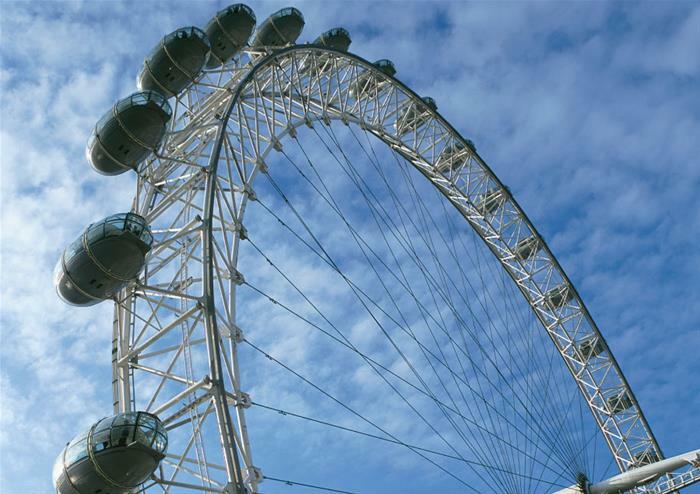 At 135 metres high, the London Eye offers some of the most sensational views in London. 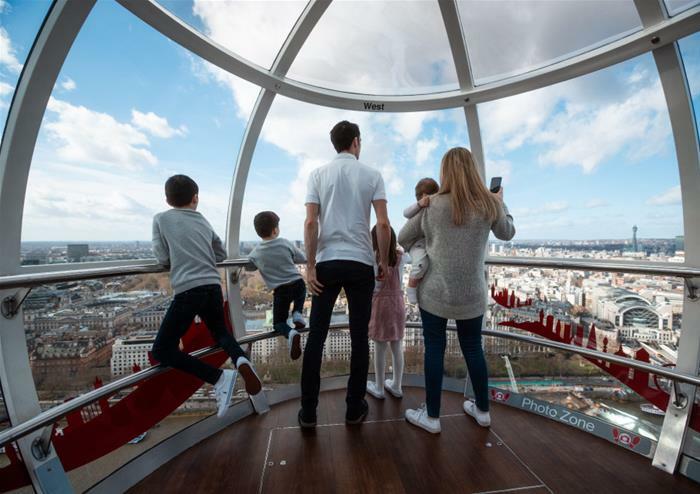 You’ll get to step into one of the iconic glass capsules and take to the skies on a 30 minute adventure. 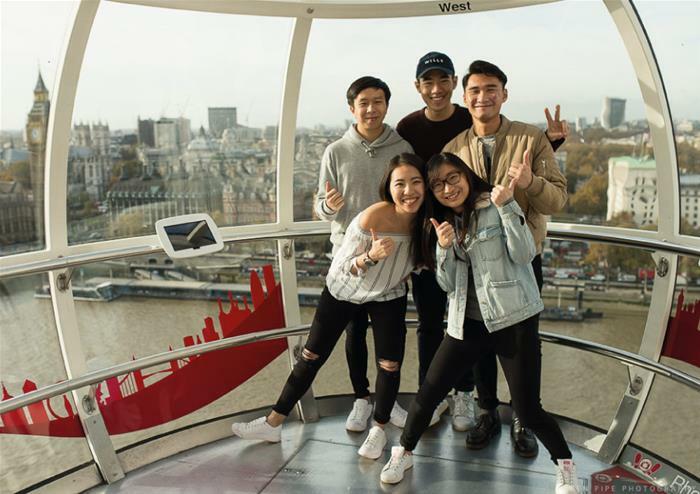 Soak in sights of the capital’s most glorious landmarks including Big Ben, the Houses of Parliament, the Shard, the Tower of London and many more. 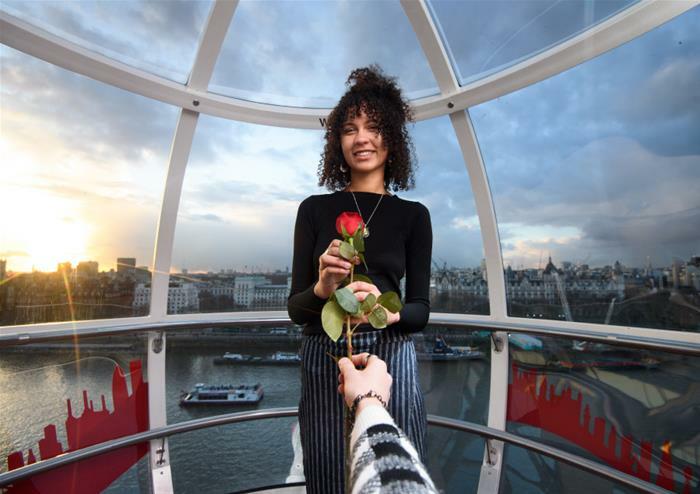 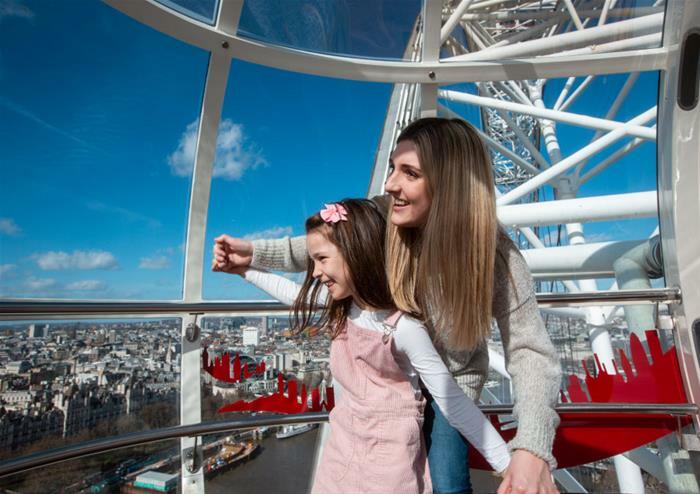 An added extra includes the delightful 4D London Eye experience that tells you the heart-warming story of a father and daughter on a trip to London with special effects – simply unforgettable.